Sometimes a small gesture means a world, often a study is the beginning of a new opportunity and behind the smile of a patient there is always a professional giving the best of him. The Casaverde Foundation was created in 2004 with the goal to improve care for people who has been affected by functional dependency, through the development of research projects and high-level scientific training, and with the help of professionals with extensive experience in the health field. For over 10 years we have been working to create new ways to increase quality of life for people in risk of social exclusion. Practical training through agreements with a huge number of universities in various disciplines: nursing, psychology, occupational therapy, speech therapy, etc. Training for health professionals: refresher courses, specialization courses, conferences, etc. Casaverde Foundation publishes manuals about specific matters related to the organization assistance activity. These manuals can be consulted by the specialists to go deeper into the acquired brain damage treatment and rehabilitation. Youth training in technics or abilities that allow their incorporation into employment. Courses with very specific subjects will be taught, but also more generic or global courses. Training for collectives with work experience that are living an unemployment situation or have insertion problems, and are looking for new professional or perfection alternatives. Training for employed workers, aiming their professional ability improvement. Casaverde Foundation has been in contact with several entities in the field of disability, detecting difficulties forinclusion of disabled people who would like to practice sports. This project it’s created to make a comprehensive approach to sports for people with disabilities, it seeks not only the direct benefits of sport and there are also other benefits, no less important, such as improved emotional state and social integration of this group, getting a positive influence on all health aspects. Under this premise, Casaverde Foundation has created an Adapted Sports Program for therapeutic and educational purposes. There is no other Spanish or international entity, of which we know about, performing this kind of project. This program aims to provide people with disabilities an opportunity to experience the practice of sport, in order to encourage participants to begin a sport tailored to their individual abilities. Unique design With a unique and innovative design it allows the patient to exercise with virtual reality promoting motivation and improvements on results. Today it is in full development on second phase. 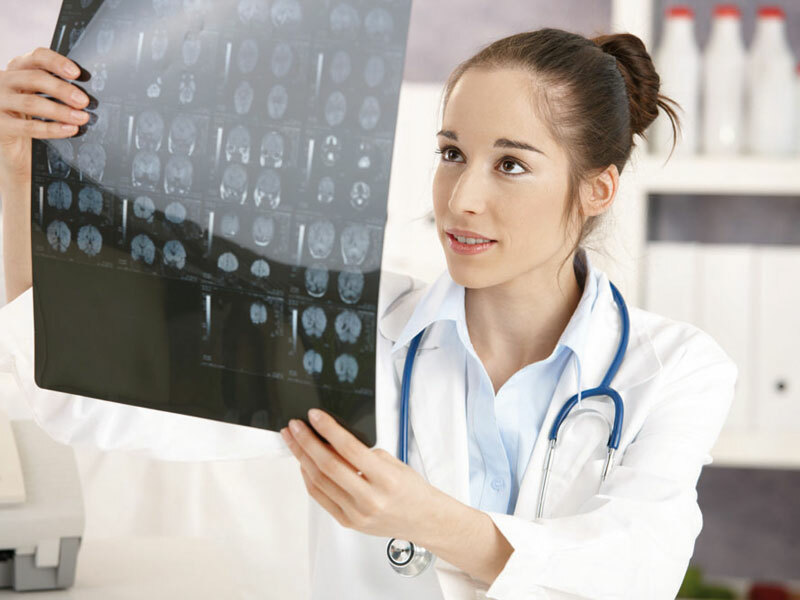 The objective is to determine the parameters to guide on the functional prognosis and length of stay in the different resources for people with brain damage through an efficient coordination. This project aims to demonstrate that TMS at high frequencies on the injured area, Broca's area, promotes neuronal plasticity, so that pretreatment with this technique increases effectiveness to conventional programmes of therapy speech. It claims to develop and validate a specific program of family, social and work reintegration for people who have survived an episode of brain damage and after receiving multidisciplinary rehabilitation treatment during the acute and sub-acute phase are likely to be included in a rehabilitation program forwhich purpose is reintegration. This is our new initiative focused on the elderly people who need´s special assistance, but wish to enjoy a holiday. The program combines therapeutic activities with leisure and recreational outings that are tailored to fit the needs of each person. It pursues to detect the best system for the stabilization of the shoulder joint in order to prevent dislocation and painful shoulder, mainly in people with hemiplegia. It´s a nutritional study in elderly people who valued the effectiveness of nutritional support for institutionalized elderly people. The Program for the Promotion of Personal Autonomy developed by Casaverde Foundation in collaboration with the Ministry of Health and “Consellería de Sanidad” is a pioneer program in Spain since 2013. This program has already covered more than 330 people, including patients and families;it´s main objective is to boost residual capacity after brain damage and preparethe patient and hisfamily for a homecoming with maximum functionality and adaptation to their environment. The ABI is the leading cause of disability in Spain, with over than 400,000 cases, and over than 50,000 new cases every year. You know how to identify it? Can you do something to prevent it? In this talk you will find answers to all your questions on ABIfrom a team composed of medical professionals, occupational therapist, neuropsychologist and a physical therapist. In 2002 the WHO defines active aging as “the process of optimizing opportunities for health, participation and security in order to enhance quality of life as people age” Do you want to know how to implement this concept which people is talking about lately? Join our next call. Casaverde Group performs various events that you can attend.